Dennis Diessner, executive vice president and COO of Kraus-Anderson Insurance, has been named Business Person of the year by the Burnsville Chamber of Commerce. 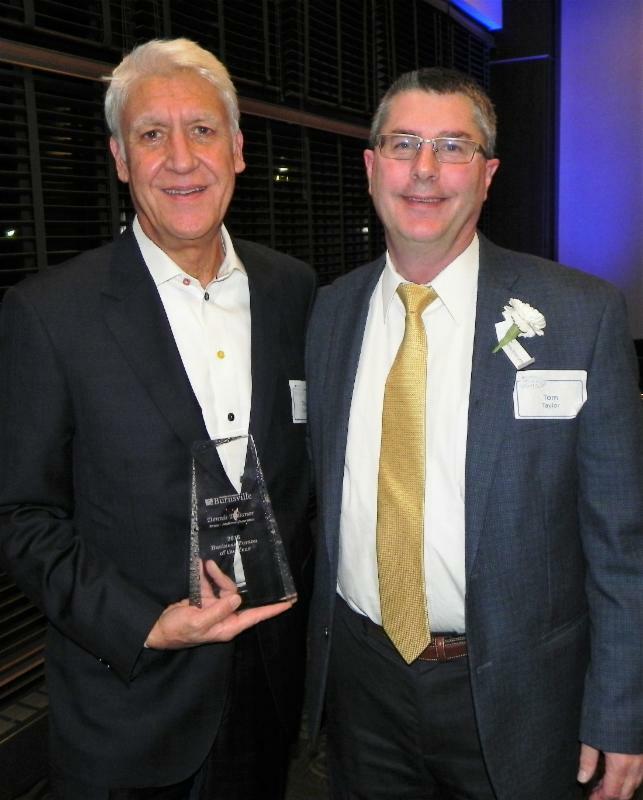 He was honored Dec. 1, 2016 at the Chamber’s 2016 holiday gala for his active involvement in the betterment in the Burnsville-area business community for more than 25 years. Diessner joined Kraus-Anderson in 1983 as a property manager for Kraus-Anderson Realty, overseeing all KA’s commercial office properties. He was promoted to vice president in 1991. In 1993, he took over the management of Kraus Anderson Insurance and diversified its book of business to add to its construction-oriented clients. This included those in manufacturing, municipalities, school districts and retail. Diessner helped build Kraus-Anderson Insurance’s income-producing departments to include COMPTROL, a specialized practice focusing on controlling workers’ compensation; employee benefits and human resource consulting group, captive insurance practice and cyber resilience practice. He grew the agency to 68 employees with annual sales of more than $100 million. 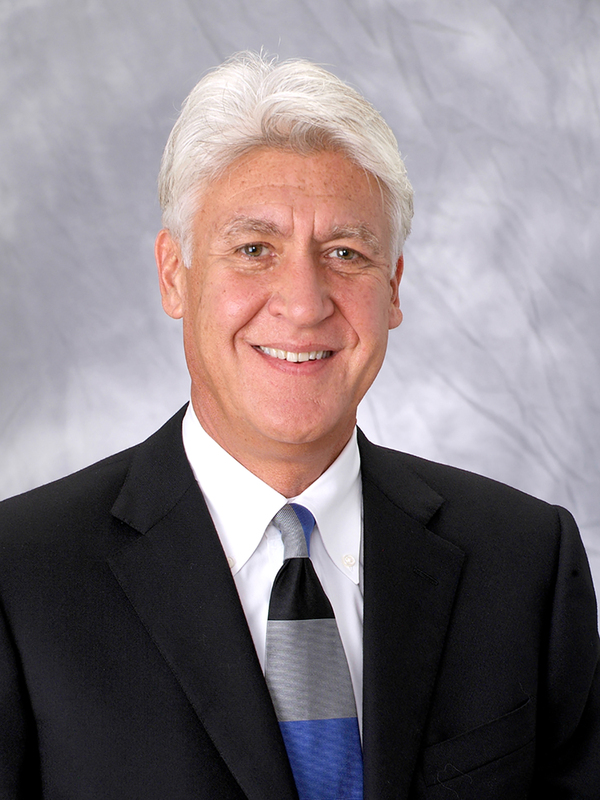 Diessner is Kraus-Anderson Companies’ chairman of the Employee Benefits and Administrative Committee. He is also a member of the 401K Committee and Executive Risk Committee. Serves on the Scholarship Fundraising Committee for the Association of General Contractors. In addition, he was on the board of Homeward Bound, a nonprofit for special needs children; and a member of its recent Capital Campaign Committee. This committee has raised more than $3 million for Burnsville’s new Fairview Ridges Hospital. Kraus-Anderson Insurance is an independent agency providing a spectrum of effective risk management tools for businesses and individuals, including business and personal lines, alternative risk financing, workers compensation management (COMPTROL), HR/benefits, safety/loss control and surety bonding. COMPTROL is a member of the Institute of Work Comp Advisors, limited to 275 agencies nationwide. KA Insurance, an Affirmative Action, Equal Employment Opportunity Employer, is part of the Minneapolis-based Kraus-Anderson family of operations, including integrated construction management, real estate development, insurance and mortgage operations; with regional offices in Madison, Wis., Bismarck, N.D., and Duluth, Bemidji and Rochester Minn.